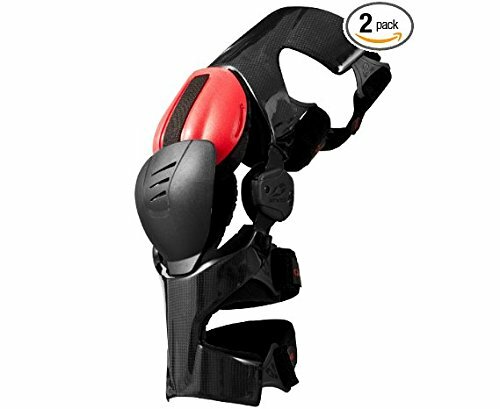 The Web Pro Knee Brace has been completely redesigned from the ground up. EVS designed it to be smaller, lighter and stronger than the original Web Knee Brace. It’s constructed with an industry first twin wall carbon fiber frame for increased strength and rigidity. The Internet Professional Knee Brace has been totally redesigned from the bottom up. 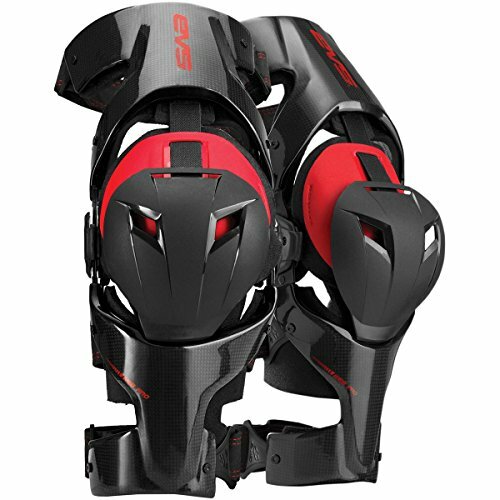 EVS designed it to be smaller, lighter and stronger than the unique Internet Knee Brace. It is constructed with an trade first twin wall carbon fiber frame for increased strength and rigidity.